Impulsively drawing outside the lines of reality, the Father and the Baron are back to shatter your preconceived notions. SOME VER COLORFUL WORDS BY THE LEGENDARY WILL CARTER REGARDING SYSTEMATICALLY MANUFACTURED. THE SPRING PSYCHOSIS IS UPON US AND ONTARIO WILL BE LEFT TO PICK UP THE PIECES. OTTAWA ON THE 28TH, OSHAWA THE 29TH, ST MARYS THE 30TH, WINDSOR THE 31ST AND HAMILTON ON APRIL 1ST. WE'LL BE JOINED BY SOME SICK BANDS LOOK UP THE FACEBOOK EVENTS IF YOU'RE A COMPLETE DEGENERATE. 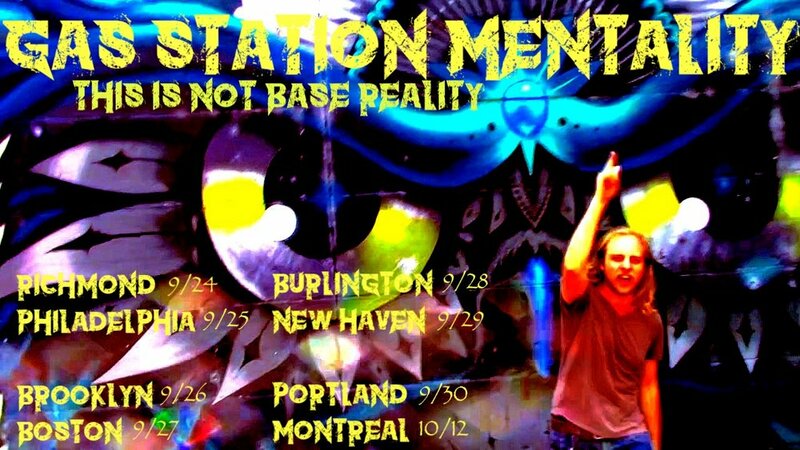 The MENTALITY is heading stateside in 2 weeks. FOLLOW US AND BE AN INTEGRAL COMPONENT IN THE DEVELOPMENT OF MANIACAL LUNACY.